Sony to Launch Vaio Branded Windows Phone in 2014? Sony is reportedly considering the launch of a Windows Phone in 2014, according to The Information. Sony, whose mobile unit has exclusively made smartphones powered by Google’s Android software for nearly four years, has considered launching a Windows phone as soon as mid-2014, according to a person who was involved in the talks and a person briefed about the device. 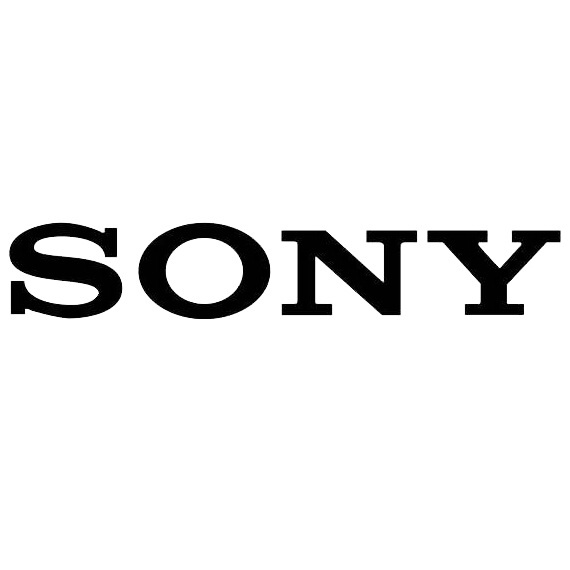 The two companies have reportedly held numerous discussions with Sony even drawing up designs for a prototype device. If released the phone is said to be branded under Sony's Vaio line. Talks over the device have continued despite Microsoft's acquisition of Nokia's devices; however, nothing has been finalized yet. The deal could fall through if the two disagree over licensing fees, preloaded software, and other topics. Microsoft's Windows Phone platform is finally starting to get see some growth; however, getting other manufacturers on board is important. Apparently, Microsoft has also had discussions with ZTE to produce low-end Windows Phone devices in the U.S., China, and Europe.